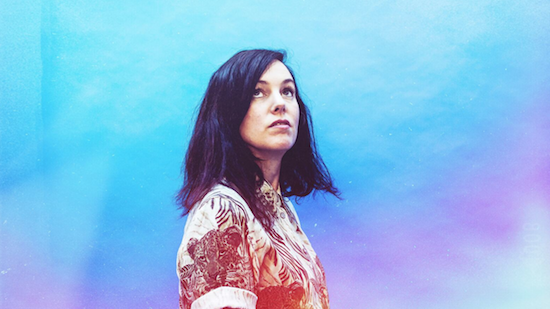 London Fields' Visions festival has confirmed its first line-up announcement for this year with Anna Meredith, Pigs Pigs Pigs Pigs Pigs Pigs Pigs and Iceage amongst those featuring. Also confirmed are White Denim, Steam Down, Demdike Stare, Black Country, New Road, Imarhan, Westerman, Orville Peck, Squid and more. This year's festival is lined up for August 3 and will take place at multiple venues around the London Fields area as ever. Find more information and get tickets here.